Please No, I love that route and woulf change my feelings if it went LT.
Read from somewhere that 176 would also be partly converted to LT using the ex-88 ones, also saw a photo of an LT blinded for 176. Is that confirmed? Richmond upon Thames - ? The EL routes don’t go to Havering at all, only the N15 and 5 do. The 15 goes through Tower Hamlet. 55 also goes through Waltham Forest. 183 isn’t a NRM, rather it uses the VHRs. EL1 and EL3 goes through Redbridge. 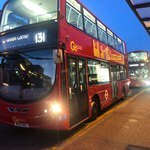 Enfield and Haringey both have the 149, Hillingdon has the N9 as Heathrow is in the Borough of Hillingdon, N87 also goes though Merton as well as Kingston and Richmond has the 267 (Quite ironic for a borough that has just 7 DD routes). I won't really count the SRM buses as LT's so I wouldn't count the 183, though Harrow has the N16 by passing the fringes of the borough with Barnet. you include the N16 in Camden and Harrow. The N27 goes through Camden. I said nothing about N21. 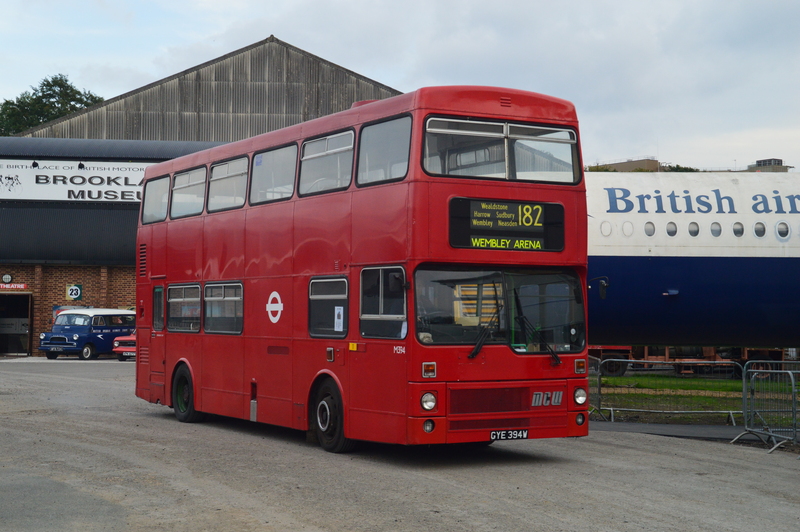 Ahem - routes 55/N55, N8, N38 and N73 all bring NB4Ls into Waltham Forest. We also get random visits on rail replacement services. I could be wrong, but I think the OP deliberately selects the one LT route in each borough as an exemplar. Looks like you're right. I confess I leapt in with a reply without really looking at the main post. Still going for the minimalist approach on a forum laden with detail loving enthusiasts is simply asking for trouble. It's been reported that Stockwell's LT blindsets now include the N44 and N155, this being to allow fleet flexibility and to further prevent overnight allocation of Es and WVLs into the ULEZ (hybrids and electric deckers only). 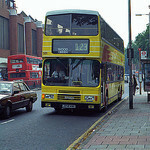 Therefore it looks like the borough of Sutton may soon be included regarding LTs running through it on a regular route.